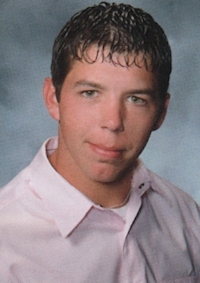 Obituary – Talley, Donnie Joe « Perry High School Alumni Association, Inc.
Donnie Joe Talley age 22, a Perry area resident formerly of Antlers, OK., was born on April 11, 1989, to Don and Barbara (Watts) Talley, at Antlers, OK. Donnie passed away on May 8, 2011, at Perry, OK. 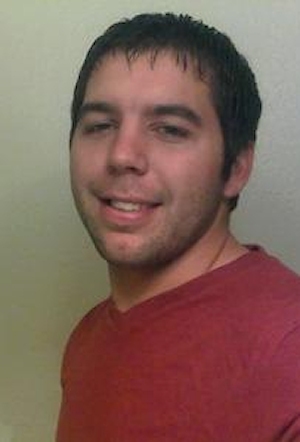 He graduated in 2007 from Perry High School and was currently attending Spartan College in Tulsa. Donnie was a ranch hand. He enjoyed horseback riding, rodeos, hunting and fishing. Donnie is survived by his parents, Don F. Talley and wife Barbara of Perry, OK; siblings, Heath Talley and wife Clarissa of Perry, Danielle Talley of Perry, and Jason Talley of Perry; grandparents, Donald Talley and wife Caroline of Antlers, OK; grandmother, Claudine Watts of Rattan, OK, along with numerous aunts, uncles, cousins, and other relatives and friends. He was preceded in death by his grandfather, Hack Watts, and his friend, Cole Buchanan. Services will be Thursday, May 12, 2011 at 2 p.m. at the Perry Assembly of God. Brett Nation will officiate. Interment will be on Friday, May 13, 2011, at 10 a.m. at the Darwin Cemetery, in Darwin, OK. Becky Turner will be musician. Casketbearers will be Bubba Smith, John Walker Jones III, Jared Miner, Wesley Brosen, Adam Schwandt and Gabe Fraire. Honorary casket-bearers will be Heath Talley, Lance West.